Yesterday the wrestling world lost one of it's best ever. 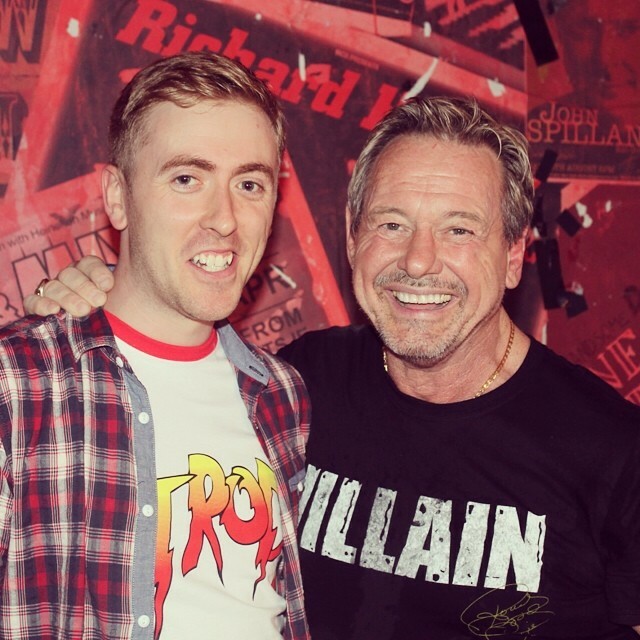 Rowdy Roddy Piper died in his sleep at age 61. His death coming so soon after legendary Dusty Rhodes' passing away last month. Rowdy was one of the greatest ever wrestlers on the microphone. He was the original #HEEL. He didn't want the crowd to boo him in pantomime, he wanted them to hate him with all their passion. Nobody could beat Piper in drawing heat, he knew every button to push and often dabbled in casual racism in order to turn the crowd against him. Perhaps the most famous example of this is the infamous Piper's Pit where he cracked a coconut over the head of Jimmy Snuka. Here's an example of him crossing lines even when he was the good guy. To set up his Wrestlemania VI fight with Bad News Brown, Piper painted himself half black because... you know what, I still don't really know. To wind people up, mostly. And while his mic work was immense, and Piper's Pit was groundbreaking (the first segment of it's kind) lets not forget how his in-ring work was good enough to see him main event the first ever Wrestlemania. He got into wrestling at 15 when he was homeless and was encouraged by a priest at a local shelter. He loved wrestling because it saved his life. He was a rogue, a family man, a cheat, and a sweetheart. I was lucky enough to meet him last year and I couldn't have been more impressed with him. He loved showing me his Hall of Fame ring and couldn't stop talking about how much he loves his kids. My heart goes out to them at this awful time. Rest In Peace, Hot Rod. I'm sure you're busting heads wherever you are.